Jose Alano is a retired mechanic that lives in Brazil. 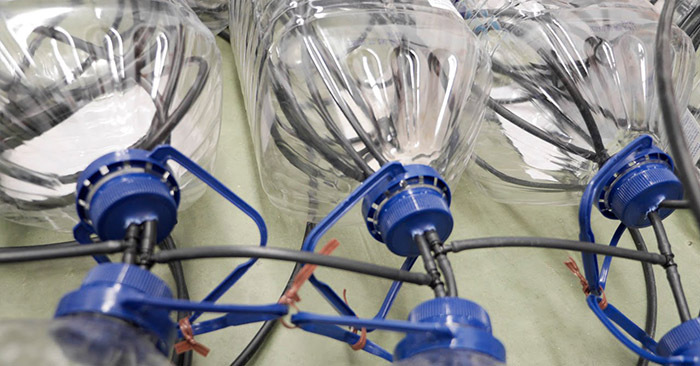 Jose invented a solar water heater from a pile of plastic bottles and cartons. 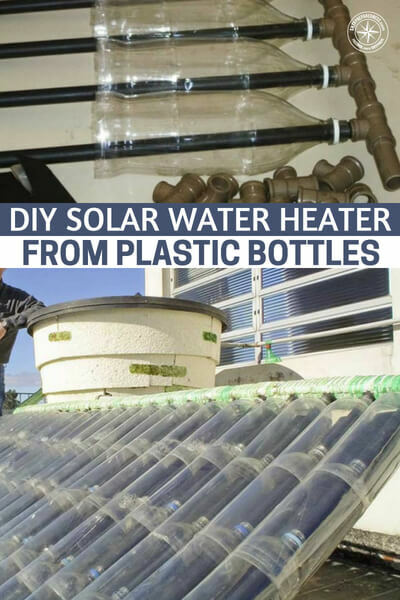 This is great for the environment as it frees up waste trash and if you decide to build one you could use old bottles or what ever you have available.